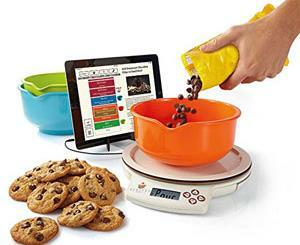 There are plenty of connected weight scales available on the market. Most of them can’t tell you where you are gaining or losing though. ShapeScale is different. It is a 3D body scanner that helps you better understand how your diet and fitness routine are changing your body. It lets you see your present and past self from any angle and compare results. 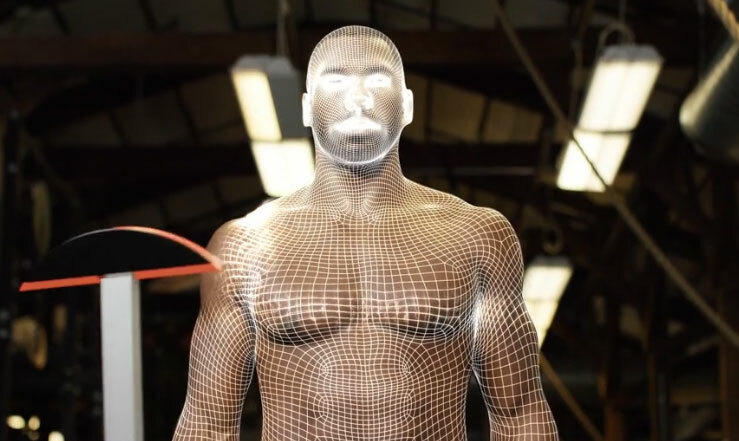 You get a 3D photorealistic view of your body on your smartphone. The device also makes it easier to keep an eye on fat mass, lean mass, weight, and other measurements. ShapeScale is compatible with iOS and Android devices.